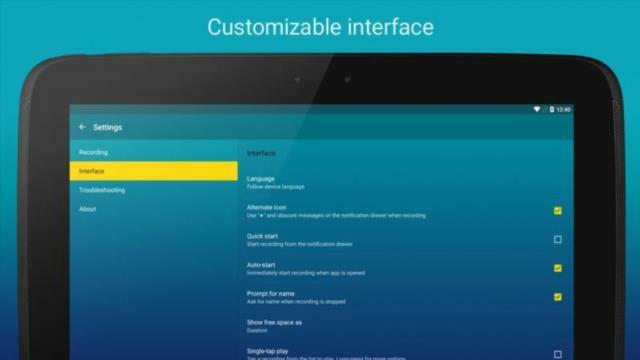 If you have bought this app from Yuku, you don't have to purchase this app again. Open this link to re-download it. 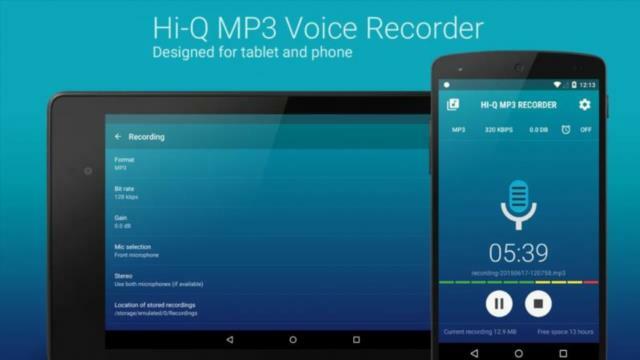 The Hi-Q MP3 Voice Recorder takes mobile sound recording to the next level. 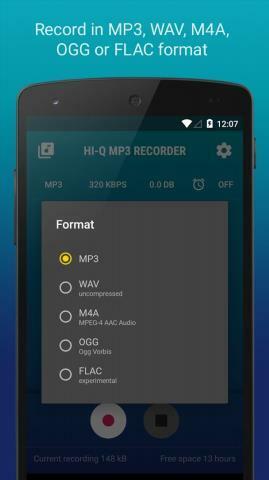 Feature-packed and loaded with customization options, and with high-fidelity 44 kHz audio sampling, it's miles ahead of any standard recording app. 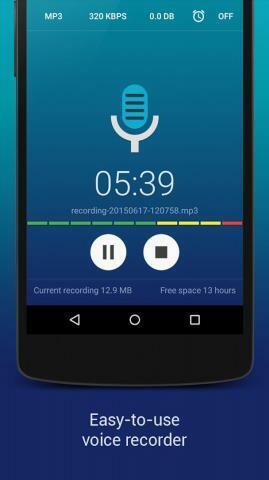 Personal voice notes, group discussions, band practice, concerts, lectures, talks, sermons and so much more—if you can hear it, the app can record it. Simple and Reliable. Start the app and you are good to go! Press the striking Red button, and you'll immediately start recording. MP3 clips. 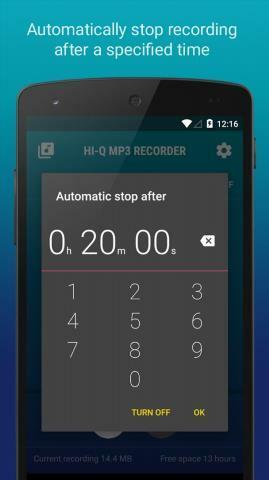 Recordings are stored as MP3 files in real-time, which are compact enough and can be played almost everywhere. Keep Recordings Safe. 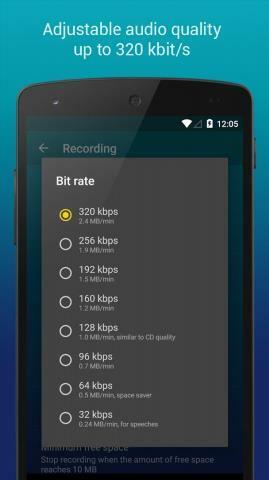 With automatic upload to Dropbox, your recordings are stored safely and you can free up more space on your device. Sync happens when the preferred connection is available (Wi-Fi only or Wi-Fi and mobile network). ..